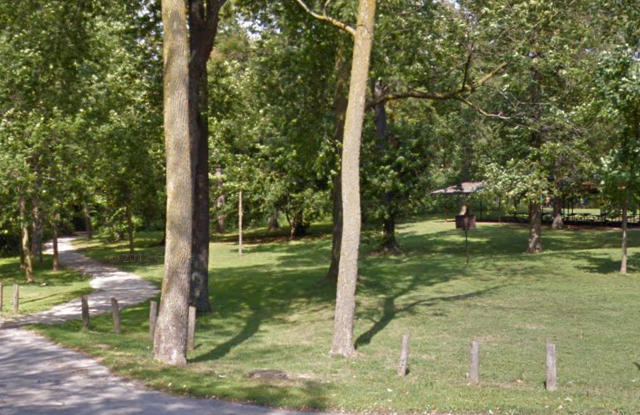 Beginning in 2013, City Council approved an annual park rehabilitation budget for its over 100 older inner city parks. The City has committed to meet with the residents in the area, and gain knowledge about how we use the parks, and what we feel we would like to see in the parks to make them better for today and for years to come. Our own Breithaupt Park is first on the city’s list. You may have seen the meeting announcements for our public input on our Blog or on our Facebook page. Breithaupt Park was chosen first because the City will be fully replacing the playground currently beside the main building. The playground replacement is independent of the funding allocated for park rehabilitation. Our Neighbourhood Association has been running an “open” Google Discussion Group, to gather information, and discuss ideas. Some interesting ideas have been proposed. I’d like to preface this list with the caveat, that the City is asking for input. They are not agreeing to, or guaranteeing the ideas will come to fruition. 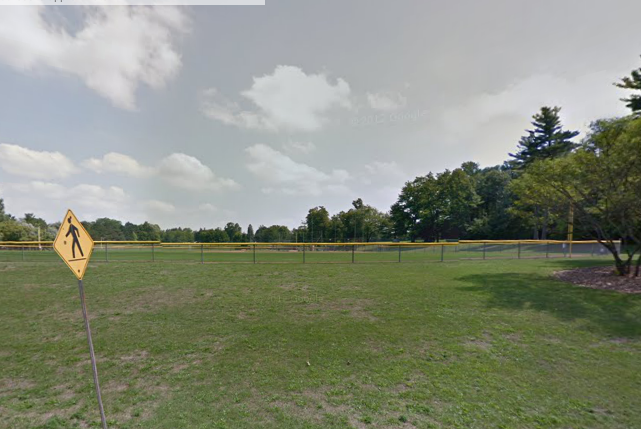 Cricket In Kitchener would love to turn the section south of Breithaupt Centre into a softball cricket pitch. This requires minimal conversion and maintenance, and is very cost effective. Building a pitch suitable for youth will allow us to teach at a ground level and build the sport within the City. Our Neighbourhood Association is currently running a cricket skills program for youth. A Pump Track has been suggested as well. Chris Dewar, our Partnership Director, and local BMX guru, has designed a great pump track. Don’t worry, I didn’t know what a pump track was either. He had to send me this link. Notice how many times he pedals his bicycle. This is more elaborate then the one Chris has planned, but it gives you the idea nonetheless. It’s a pretty cool idea. There are minimal skills needed, you can use a variety of bikes, and it would fill a void for kids 12-18 to do in the area. There are no jumps on the track, you just use your momentum so there is very low risk for injury. The forest of Breithaupt Park is one of the best parts of the Centre. There are many trails throughout, but they don’t all link up. An idea was discussed to join some of these trails, upgrade their surfaces, and provide signage, both on the trail, and on a larger sign at the entrance to the trails. This will allow a lot more usage of these trails. Some rest points along the way were suggested as well to help facilitate seniors using these forests. Adding a maintained path from the New Dawn School on Fairfield to Breithaupt Centre would add year round access from the Fairfield part of the neighbourhood and to the new residents of Victoria Common. Some of the other ideas were: firepits for the pavillion area, a bocce ball lawn near the existing horseshoe pits, a pond of some sort, more bike racks, new signage for the entrance of the parks and a rainwater retrieval system for the roof of Breithaupt Centre. All great ideas! This is the first, and the biggest park to rehabilitate. 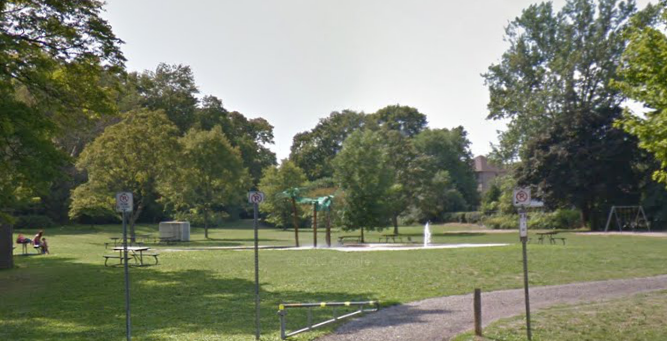 There are many more in our neighbourhood, like Lippert Park, Major Park, Hillside Park, Duke Street Playground and Uniroyal Park, that will all be getting some type of rehabilitation. Follow our Blog for updates on meeting times, or join the conversation by searching MHBP Rehabilitation in Google Groups, or email me at laneburman@gmail.com, to add access.